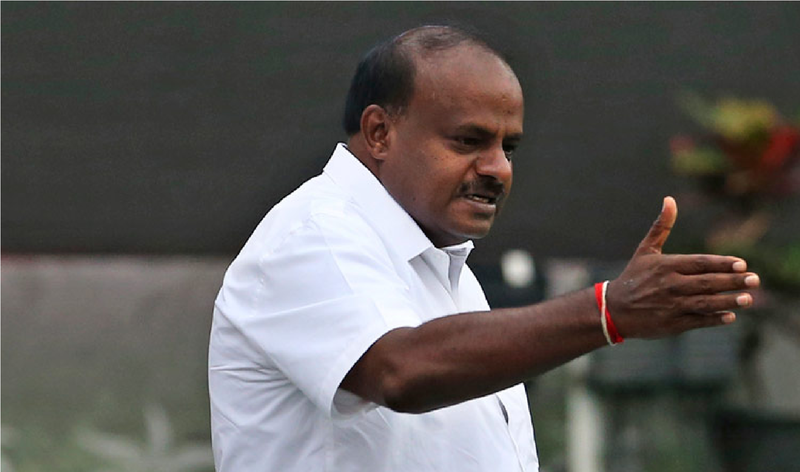 K’taka CM Kumaraswamy does it..
Here’s another proud moment for India. Yes, there is another opportunity for us to cheer up and celebrate as India has been acknowledged at the international level once again. Prime Minister Narendra Modi’s efforts towards the development of nation which are not visible to blind -eye turned people in India has been appreciated at international level. Prime Minister Modi is now awarded the highest civilian award of Russia. The Russian Embassy stated that the Indian PM Narendra Modi was decorated with Order of St Andrew, the Apostle-highest state decoration of Russia for the exceptional services in promoting the special and privileged strategic partnership between Russia and India. Recently in March India sealed a USD 3 billion deal with Russia for the leasing of a nuclear-powered attack submarine for the Indian Navy for a period of 10 years, military sources said. The two countries signed an inter-governmental agreement capping months of negotiations on price and various other aspects of the deal. 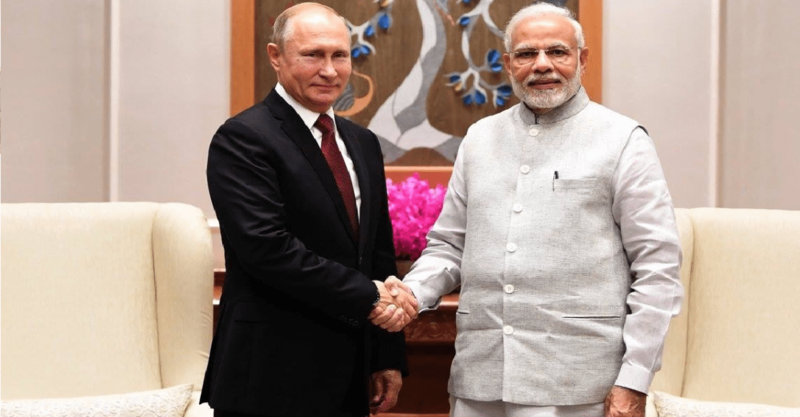 Even Russia has stood with India at the time of ghastly Pulwama terror attack, Russia President Vladimir V Putin called Prime Minister Narendra Modi, expressed his deep condolences on the Pulwama terrorist attack. He also conveyed solidarity of the people of the Russian Federation with the people of India in the fight against terrorism. President Putin has invited PM Modi to attend the Eastern Economic Forum in Vladivostok later this year. The Prime minister welcomed the invitation and underscored the significance of growing economic cooperation, including in the Russian Far East, between the two countries. Few days before Prime Minister Narendra Modi was honoured by the UAE government, with President Sheikh Khalifa bin Zayed Al Nahyan conferring the Zayed Medal on him. The Zayed Medal – the UAE’s highest civilian honour, awarded to kings, Presidents, and heads of states is named after UAE’s founding father, the late Sheikh Zayed bin Sultan Al Nahyan, who was known for his humanitarian work and philanthropy. The award was conferred on PM Modi for boosting relations between the Emirates and India. 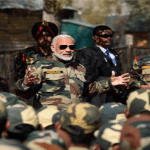 The announcement was done by Sheikh Mohamed bin Zayed, the Crown Prince of Abu Dhabi and Deputy Supreme Commander of the Armed Forces, who called PM Modi his ‘dear friend’ and credited him with playing a pivotal role in reinforcing the historical and comprehensive strategic ties with India.